Blue Bakery together with NORD Architects and cultural entreprenuers Rikke Frisk and Erik Skibsted Hey are happy to announce that we have won the contract to develop a strategy for Creative Zones on Vesterbro for the City of Copenhagen. Creative zones are urban areas that offers attractive locations for creative businesses and start-up companies. 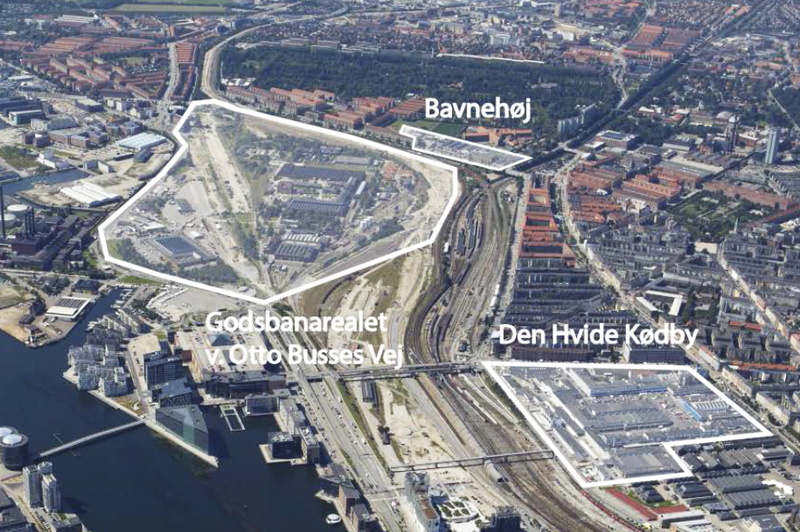 We will work with three central areas on Vesterbro: 1. Kødbyen (Meatpacking district), 2. Godsbanearealet and 3. Bavnehøj and identify spatial, physical and organizational actions that can support the creative businesses. The strategy will be based on a participatory process with creative companies, landowners, local committees and civil service.